Through continuous dialogue with local authorities and associations, we improve our Local Communities Action Plan which addresses needs related to education, culture, transportation, society and environment. Communicating our values, activities and good practices to our stakeholders through various channels. ANTEA Cement continuously conduct meetings with various stakeholders addressing different issues and concerns. In pursuing its objectives, ANTEA Cement, incorporates the principles of corporate social responsibility and sustainability in its business operations in line with the belief that it is not only ethical responsibility but also good business practice. ANTEA Cement is situated in Boke e Kuqe and is surrounded by four main villages: Picrrage, Brret, Thumane and Borizane. Local community is one of the main stakeholders of ANTEA and we aim to have great relationship with our neighbors by having a continuous transparent dialogue and by investing in the community. We have a grievance mechanism in place as per Integrated Management System that the company implements. The Procedure aims effective internal and external communications with our stakeholders and specifically local community through raising awareness and encouraging dialogue about various issues and concerns of stakeholders pertinent to ANTEA’s operation. The development programs that we implement focus on provision of safe and improved qualities of living standards by contributing to the well-being of the local community members. Key focus areas of ANTEA Cement are education, sports, health care, infrastructure, socially excluded persons and culture. 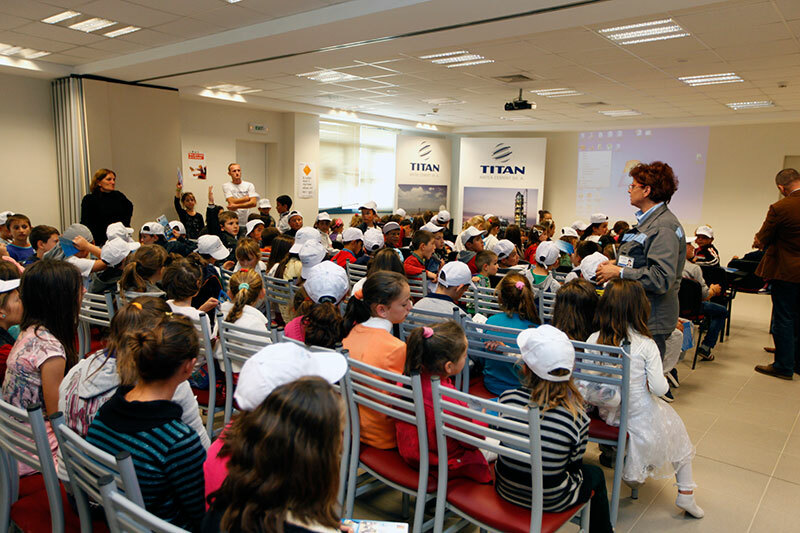 In its mission to promote Corporate Social Responsibility in the business community, ANTEA Cement, together with other large enterprises in Albania showed efforts to promote the creation of a business-led network for CSR. The need was evident even more in Albania, due to the fact that in this country there was no such a Network, and where several aspects of CSR, including health and safety, human rights and environmental standards, were in need of improvement. The Albanian CSR Network, which was launched in April 2013 in Tirana, has been well received by various stakeholders, and ANTEA has been recognized for its leadership role, through the appointment of its General Manager as the President of the Network. 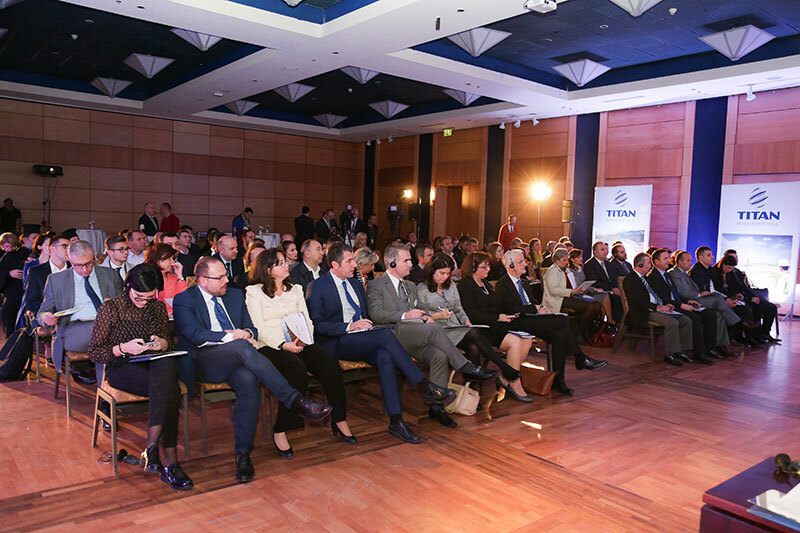 The launch of the Network was attended by large companies from all over Albania, the United Nations Development Program (UNDP) in Albania, representatives from the European Union, the Albanian Ministry of Economy, Business Associations, etc. Since then, the Network has co-organized, with the UNDP and the Ministry of Economy, the Multi-stakeholder Forum on CSR, while it is also holding monthly meetings with the Network’s members. Seminars on important issues such as Health & Safety, Environmental care and Human rights have been organized with the aim of sharing best practices among member companies and their contractors as well as raising awareness about importance of standards. 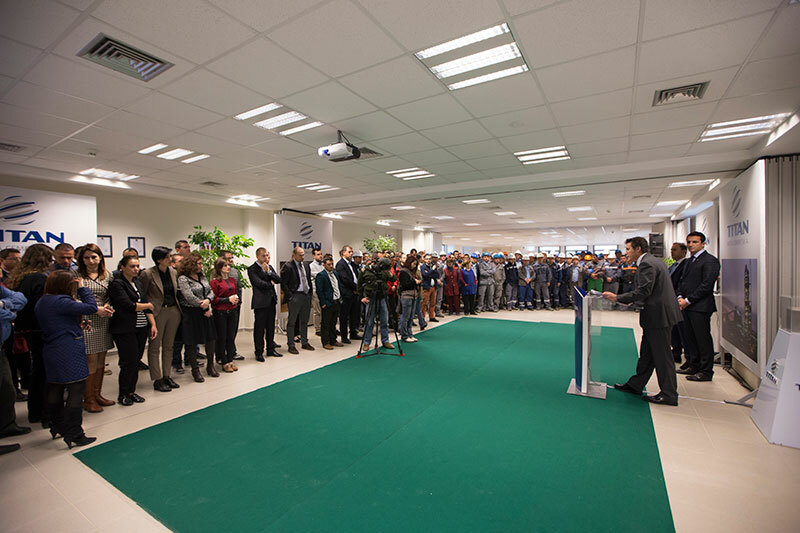 CSR Albanian has successfully organized for two years in a row the CSR Awards in Albania and has awarded the best Large and SMEs active in CSR flora. The Network recently joined CSR Europe, the largest CSR network in Europe with more than 46 National Partner Organizations and 50 corporate members. For more details please visit Albanian CSR Network.